Style Briar print # 1918. 54" cuttable. 3.69 oz. Color not cast here. This is a denim blue color. Melton check in navy is an updated classic. Jacket Novelty Fabrics. Packed with possibilities. Well weighted for outerwear and sportswear jackets and vests and pure Gordon Fabrics brought to you by The Sourcing District. Better than they look and they look pretty good!! Style Newport is a tonal black/white floral. 53" wide. 3.54 oz. 100% linen. Style Elre in design 1923. 53" wide. 3.54 oz. 100% linen. Artfully disjointed and light and shear. Distinctive is applicable. Style Bormio in classy camel. 57" wide. 10.62 oz. 85% Polyester/13% Viscose/2% Spandex. Plush. Jackets anyone! Style Santa Monica is an artist floral. Shear beauty. 100% linen. 53" wide. 3.54 oz. Style Del Mar design 1922 is a rare beauty! A digital print on linen. Sensational. 55% linen/45% rayon. 52" wide. 3.75 oz. Melton check in maroon is a classic. 64% Polyester/34% Viscose/2% Spandex. Plush. Multi purpose. This is just the start!! New from TSD, Gordon Fabrics LTD. See below. Pictures are by catagory so don't be afraid to scroll down!! 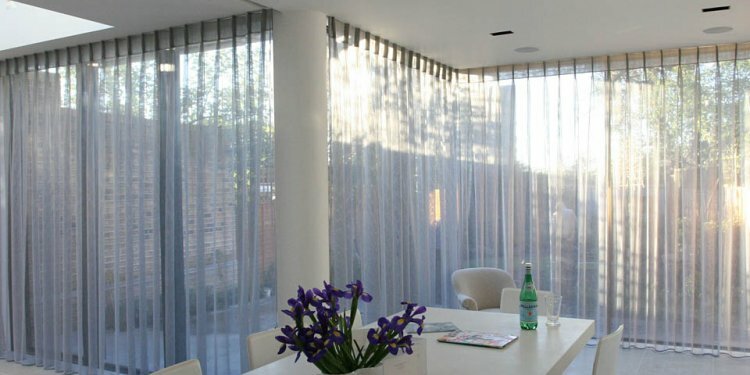 Here are sensational 100% Viscose Voile. We will be posting Gordon Fabric's prints in a wide variety of base fabrics. Sensational quality with continuity and real wholesale pricing. Style Carla print # 1745. 54" cuttable. 2.2 oz. Indigo/White pattern. 100% viscose. Linen Prints and novelties are distinctive and packed with styling possibilities. Light and breezy for spring/summer and heavier and substantial for Fall. Interesting selection that is pure linen and pure Gordon Fabrics brought to you by The Sourcing District. Also included here are great linen blends. Style Cortina. Plush in grey and Charcoal. 57" wide. 12.1 oz. 50% Polyester/35% Viscose/15% Wool. Style Everest. Nubby and rich in Black and Charcoal. 57" wide. 13.57 oz. Style Athena is a washed and crinkled 100% linen. 15 amazing dyed colors. 53" wide. 4.42 oz. One of a kind. Style Briar print # 1917. 54" cuttable. 3.69 oz. Modernist wave pattern. 100% viscose voile. Style Gallery is 55% linen/45% cotton! 53" wide. 3.83 oz. Great denim friendly background. Style Suki design # 1855. 54" cuttable. 3.3 oz. Ivory/navy bird pattern. 100% viscose voile. Style Hermosa. 53" wide. 3.54 oz. 100% linen. Handpainted look which highest quality. Style Briar print # 1837. 54" cuttable. 3.69 oz. Navy/White pattern. 100% viscose voile.